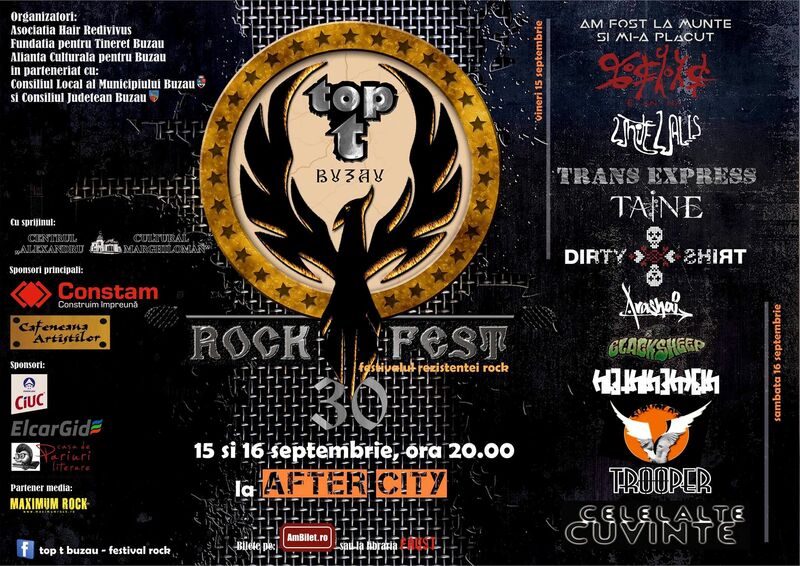 2 days to go until we will be playing another legendary festival in Romania. We were there since the 90s and we are just as excited as we were more than 20 years ago. We hope to see our old friends in front of the stage and also meet the next generation of prog-metal fans. Can’t wait to see you all!